D.C. Fire and EMS said the crash happened near 22nd Street and Alabama Avenue in Southeast. A total of nine people were taken to the hospital with injuries that were not life-threatening, a spokesman said. 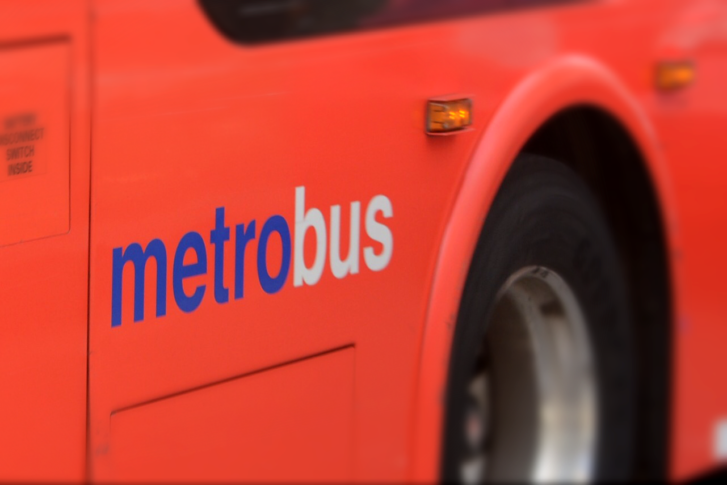 WASHINGTON — A crash involving a Metrobus and a van in Southeast D.C. sent nine people to the hospital with minor injuries. The driver of the van also had minor injuries but refused treatment. Metro Transit Police are investigating the crash.